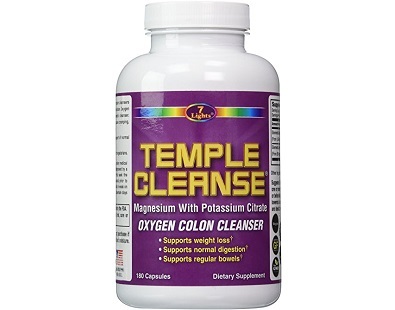 The following is a review of a product from 7 Lights Nutrition called Temple Cleanse Oxygen Colon Cleanser. 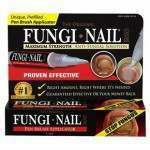 According to the manufacturer, this product provides the digestive system with support. 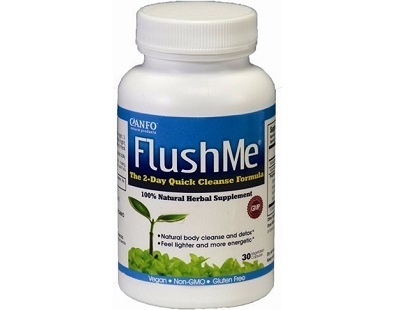 If you’re looking to embark on a colon cleanse, this review of Flush Me is for you. 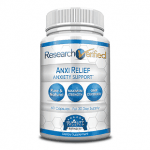 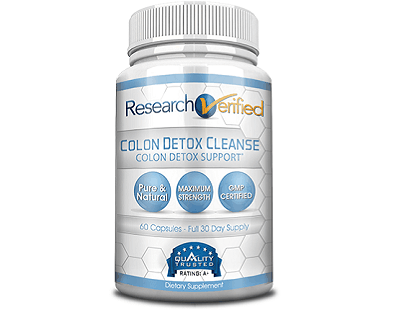 In cleansing your colon, your aim is to get rid of any residual waste that may need to be flushed out thoroughly. 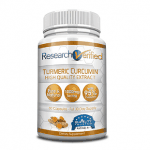 This review is for a product called Colon Detox from Epic Nutrition. 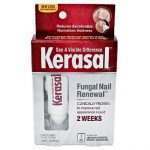 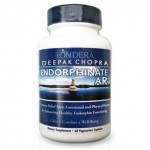 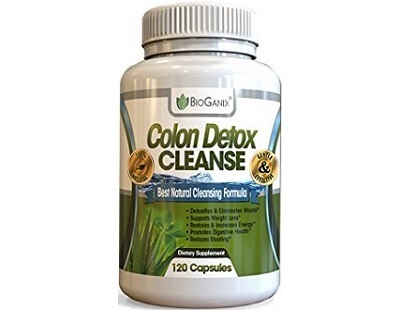 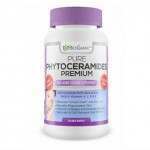 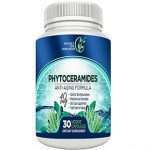 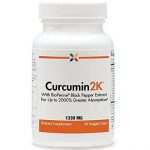 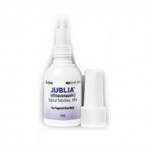 This product is a natural cleansing agent that will help to detox the colon as well as restoring its good bacteria. 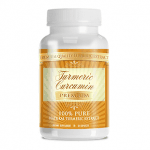 When taken daily, probiotics can help support your digestive and general immune health. 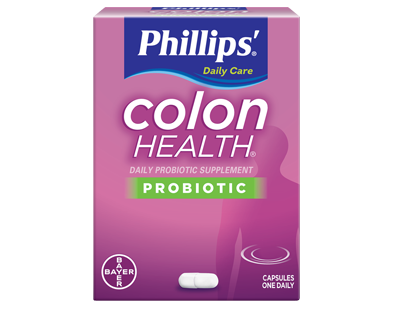 This review is going to take a closer look at Phillips’ Colon Health Probiotic. 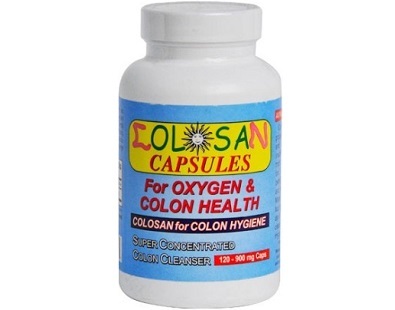 Colosan Capsules and Powder have been formulated by Family Health News as a colon cleanse remedy. 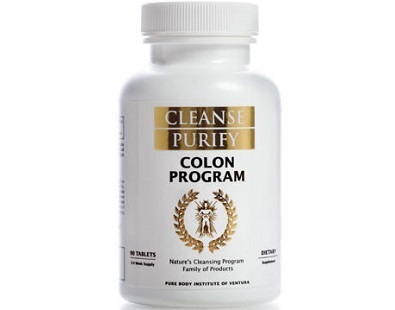 Cleanse Purify has formulated Colon Program which it says is for you if you’re feeling full, bloated or blocked. 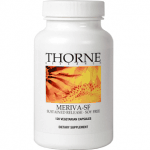 As a standalone product, it clears the bowel but when used in conjunction with one of their other supplements, it can offer a deep cleanse. 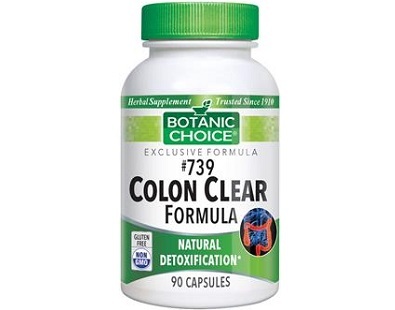 In this review, we will be taking a look at one of Botanic Choice herbal supplements called Colon Clear Formula. 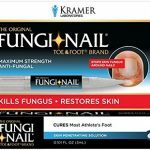 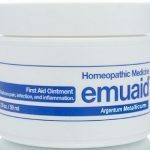 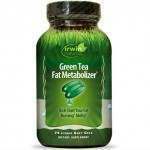 This product aims to assist the body to eliminate waste more efficiently. 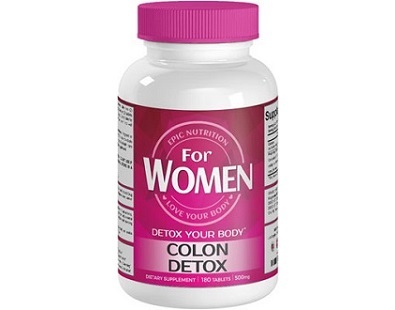 This review is for a product called Colon Detox Cleanse. 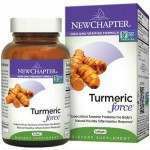 This product offers the consumer support with uncomfortable symptoms such as constipation, bloating, gas, sluggish digestion or low energy. 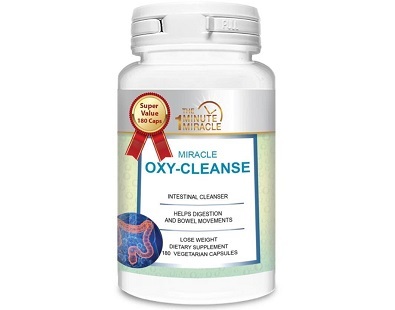 Miracle OXY-Cleanse is a 7-day detox supplement that claims to regulate the digestive system, cleanse the liver and colon, as well as eliminate up to 15 pounds of waste. 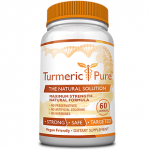 In doing so, this product will relieve bloating, gas, and constipation. 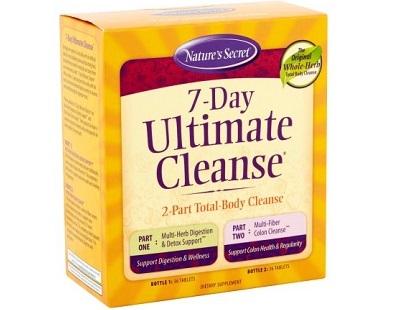 Welcome to today’s review of 7- Day Ultimate Cleanse. 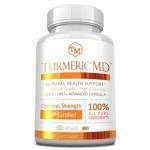 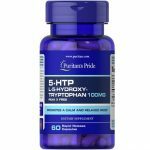 This product offers a 2-part program that work’s with your body’s internal detoxification system to cleanse and detoxify through the digestive tract. 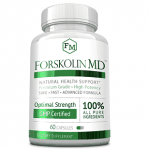 UPDATED Forskolin MD Review 2018 [WARNING]: Is It Really Effective?